Highscore Publishing is a Berlin based music publishing company run by brothers Daniel and Felix Haaksman. Our steadily increasing catalogue of copyrights consists of about 800 songs. Musically, the catalogue is covering Nu Disco, Deep House, Balearic, Dub, Rocksteady, Reggae, Cumbia Digital, Baile Funk, Tropical Bass and various dance music hybrids. 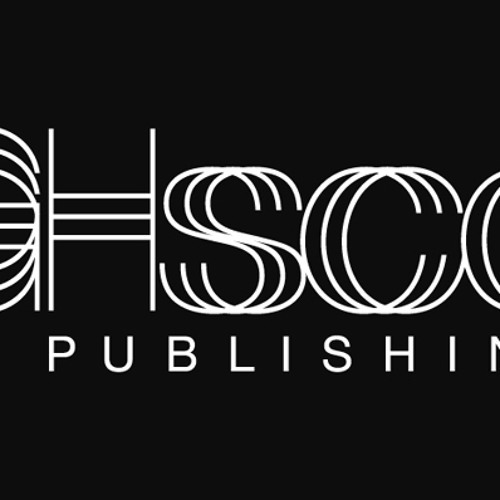 Highscore Publishing’s offers allround publishing services: collection, administration, protection, exploitation and evaluation of musical works. Highscore Publishing music is easy and quick to license. Our office is running 24-7, so license requests can be handled on the spot. Our catalogue also contains a wide range of instrumentals - perfect for the usage as background music for film, tv or advertising.